Bob launched Westfall Gold in 2002 with a singular mission: To help clients fund transformational impact around the world. Inspired by the Parable of the Talents, he has drawn on his experience in major donor development to build one of the country’s preeminent fundraising consultancies. To date, the Westfall Gold team has guided leading universities, nonprofits and faith-based organizations in raising $831 million— and has committed to surpassing $1 billion by 2020. Bob is a recognized expert on major donor fundraising, and is accredited as a Master Trainer by the Association of Fundraising Professionals. He also serves as a Director of The Giving Institute, and is a highly sought-after speaker at leadership and development conferences around the world. He is the author of the motivational book The Fulfillment Principle. Bob admits that his greatest achievement is his family. His wife Kim keeps him anchored and on track. And with four grown children and four grandchildren, they both have their hands full. In his spare time, Bob is divided between the tennis courts and the golf course. 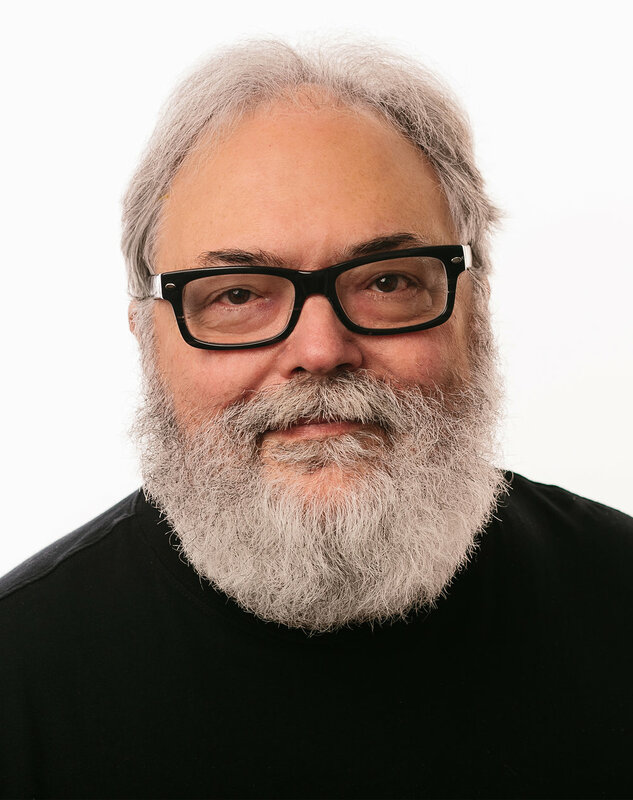 As a writer, producer and creative director, Alan has won more than 100 creative awards during his tenure at advertising agencies in Atlanta and St. Louis. But for him, nothing is as rewarding as moving a donor to tears — seeing them form a bond with your organization for years to come. That’s work that makes a difference, and that’s why Westfall Gold exists. Amazingly, Alan has done this without violating his eccentric creative persona or even once donned a (shudder) suit. The parents of three grown boys, Alan and his wife Carolyn can point to a proud legacy of loud noises and broken furniture. Robert leads strategic transformation initiatives as well as day-to-day operations through the talented members of Westfall Gold. Previously, Robert was the Chief Operating Officer and General Counsel of Evangelical Christian Credit Union (ECCU), a $3.5 billion financial institution serving churches and nonprofit organizations. Robert’s career started in law as a corporate real estate attorney with O’Melveny & Myers and partner with Landmark Law Group. He also taught operations and strategy courses as an adjunct professor at Biola’s Crowell School of Business. Robert earned his BA in Rhetoric from UC Berkeley, JD from Loyola Law School, and MBA in Strategic Management from the Wharton School. Currently, Robert serves on the boards/advisory boards of International Sanctuary, Town and Country Manor, Biola’s Startup Competition and FUSION Leaders. Todd is driven by the core belief that people will give to meet needs, but they will sacrifice to be part of achieving a vision that’s bigger than themselves. He has been using his strengths to serve nonprofit organizations in the areas of leadership, management and fundraising since 2000. It’s been his pleasure to work with In Touch Foundation, Walk Thru the Bible, Back to the Bible, Christian Union and Tiny Hands International, among others. In his role as a Senior Consultant, Todd guides nonprofit organizations in discovering and deepening their relationships with high net worth donors. Gordon is mission driven and people oriented, with a passion for working with leaders, donors and organizations to discover and develop their capacity and sustainable effectiveness. He brings broad experience in operations management and systems efficiency from United Parcel Service, and over 20 years in marketing and development. Gordon is uniquely suited and committed to working with leaders and donors of Christian Colleges and Universities. His results-oriented, ability to integrate systems, coupled with effective planning delivers additional value to our clients. Mike Irvin has been in the fund development world since 1988, working with organizations such as the American Cancer Society, Habitat for Humanity International, Purdue University, and the University of South Carolina Upstate, with a couple other stops along the way. He has much experience in building programs from the ground up, working with board of directors, and capital campaigns. He has also served as interim pastor in three churches and enjoys teaching and preaching the Word of God. He and Diana have been married since 1978 and have two children and two beautiful granddaughters. Mike spends his leisure time in his woodshop, mostly making big piles of sawdust. 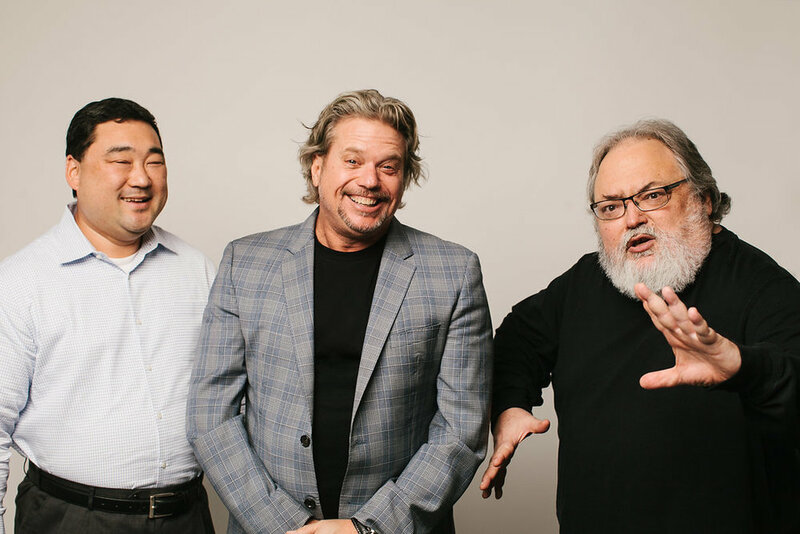 As the recent Executive Director US Development for Bible League International, Bruce engineered a turnaround in revenue and sustained four years of consistent growth in revenue, new donors and ROI. He instituted a moves management system for the major/mega donor team, achieved the organization's first seven-figure gift in five years, and grew the average gift among major donors by 38%. Before moving into Development, Bruce had a successful sales and marketing career. He has been published in professional journals and has been a popular speaker and conference leader in the area of marketing and development. Ron has been a Westfall Gold Ambassador since 2014, engaging scores of nonprofits in major donor planning. Previously, he served as Vice President for Business Development at Outreach, Inc. and General Manager of Outreach Media Group, where he developed marketing and advertising plans for hundreds of organizations. He was also Vice President of Marketing and Sales for Through the Bible Publishers. Prior to his U.S.-based leadership roles, Ron was Country Director for English Language Institute/Mongolia where he initially engaged in major donor development. Ron enjoys ultra-walking, including hundred-mile treks along California’s Big Sur coast, through the Sierra Nevadas, across the plains of Colorado and through the Rockies along the Colorado Trail. He lives with his delightful wife Carol at the foot of Pikes Peak. As our Director of Event Service, Tiffany feels blessed to be a part of an organization that is raising money for organizations that enrich people’s lives every day. Handling the odds and ends in all it takes to prepare for a major donor weekend, she is a natural goal seeker. She thrives swimming in all the details it takes to execute a successful Westfall Gold Major Donor Event from start to finish. Stephanie attended the University of Georgia, where she graduated with a degree in Risk Management and Insurance, and then moved to Atlanta to build a career as an insurance underwriter. In the midst of building her career, Stephanie spent time fueling her passion for Africa after joining a Young Life Africa expedition to Tanzania in 2007. In 2013, the trajectory of her 10-year underwriting career changed when she answered the call to serve Young Life Africa full time as the Africa Expeditions Operations Manager. There, she coordinated, managed and executed all the details of 15 to 20 trips to Africa each year. She now has the privilege of working alongside Westfall Gold clients to manage all the details that go into executing an excellent Major Donor Event — in turn, changing lives and transforming communities around the world. Julia is a graduate of the University of South Carolina with a degree in hospitality management. Her work experience includes Wolfgang Puck Catering at the Georgia Aquarium and Catering Sales Manager at the Atlanta Athletic Club in Johns Creek, Georgia, where she managed special events for more than 1,800 members. Her client services and event management role began with the 2009 Masters Golf Tournament, 2011 PGA Championship and Marriott Vacation Properties in Hilton Head Island, South Carolina. Julia loves getting to know her clients and seeing every detail come together at the major donor weekend. When not working, Julia loves tennis, being outdoors and spending time with her goldendoodle, Griffin, as well as family and friends. After receiving her Bachelor’s degree in Business Administration with a specialization in Hospitality from the University of Memphis, Ashtyn traded in her blue suede shoes for cowboy boots and moved to the desert. She spent four years with the Four Seasons Resort Scottsdale at Troon North in various roles, all revolving around Guest Service. An opportunity brought her back to the South, and she joined Westfall Gold in January of 2017. Her time with the Four Seasons has led to extensive experience with 5-star customer service, which she now harnesses for her new role as Event Service Manager. In Ashtyn’s spare time, she loves to cook, stay active doing yoga, and spend time with her little dachshund, Moe, and her husband Demian. 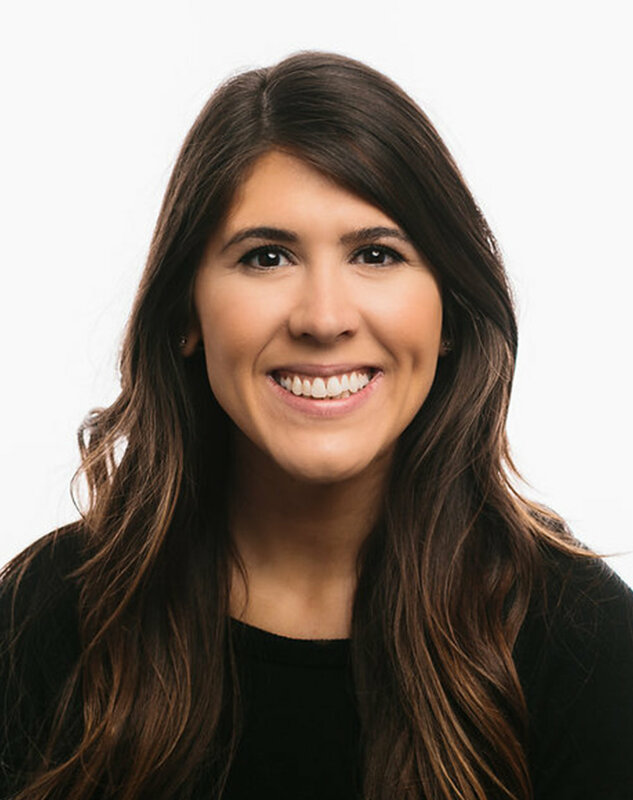 Tina loves creating/implementing processes that will be efficient and beneficial to her team and clients, the creative freedom her role allows, and diving into the nitty gritty of all details leading up to each client’s event. She hails from the great state of Texas and naturally loves queso, Texas Longhorn football, tacos, and live music. When she’s not at the office, Tina loves singing in choir & serving her church's student ministry as well as reading, spending time outdoors, exploring new/old Atlanta restaurants, and hanging out with her dog, Lacy. Katie’s love of event planning began in Florida, where she was born and raised. Now living in Atlanta, Katie applies her interest in philanthropy and her acute attention to detail here at Westfall Gold as a Client Service Specialist. She persisted long and hard to join the team at Westfall Gold because she knew planning events that bring joy to other people’s lives is exactly what she wanted to do! Outside of the office, Katie enjoys hiking, days on the water, and pretty much anything else outdoors. She has a passion for travel and for all living things. After graduating with flying colors and a Bachelor’s degree in Media Communications from Full Sail University, Rebecca wanted to put her passion and education to good use. Serving as a Client Service Specialist at Westfall Gold allows her to do just that as she balances her strength in administration with her love for practical design, all towards the benefit of non-profit organizations. Rebecca has a huge passion for animal rescue and currently partners with Best Friends Animal Society to foster at-risk pets. In her spare time, Rebecca enjoys working as a freelance web designer, spending time outdoors, and exploring (i.e. eating and drinking through) local restaurants. She loves nothing more than spending quality time with her fosters, permanent rescue animals, and of course her people, too. Beth serves as the office coordinator, keeping track of state registrations and assisting in several aspects of event planning and marketing projects. Beth has been an administrative assistant, preschool teacher, occupational therapist and docent at the Atlanta Botanical Garden. She mostly volunteers for Young Life, serves the 3-year-olds at her church and rescues baby kittens. Beth has a husband and three adult kids, and they are her greatest joy. Thy (pronounced “Tee”) is known for his excellence in Finance and Technology. 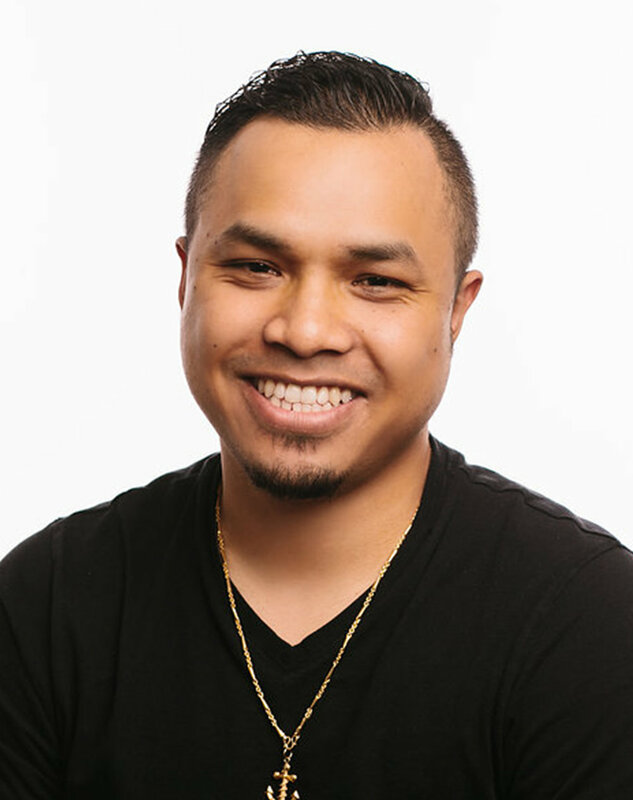 He brings to the team more than 10 years of accounting experience working in Accounts Payable and Receivable, as well as a Bachelor of Science in Computer Information Systems, with a concentration in Computer Forensics. Give him a task and he will surely figure out a solution. He is a young and outgoing gentleman who seeks to drive business toward productivity and efficiency. Hobbies include — but are not limited to — motorcycles, sports, technology and break dancing at inappropriate moments. As the Controller, Melissa manages all matters related to accounting and finance. She attended The University of Georgia and Georgia State and began her career at PricewaterhouseCoopers. After leaving PwC, she worked at Deloitte and KPMG, where she was a Tax Manager. Her clients included Volvo Truck, Caterpillar, GE, Sanofi and Merrill Lynch. After leaving Big-4, Melissa spent almost 10 years as a consultant and has worked as the Controller for both The Women’s Basketball Coaches Association (WBCA) and American Health Imaging. 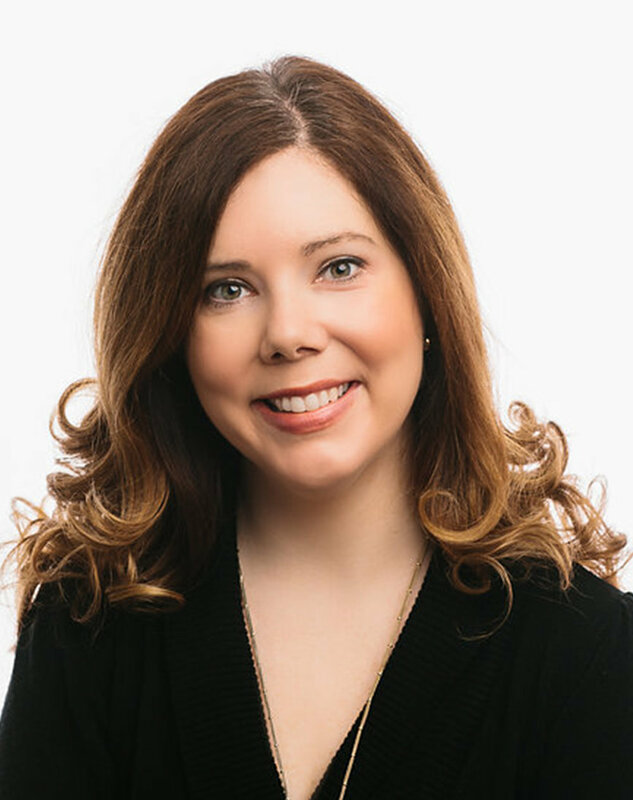 Melissa’s strengths are in analytics, financial reporting and designing processes that support business growth. While not at work, she loves traveling abroad with her husband Jack. She also loves cooking and playing with her fur kids Sydney and Bristow. 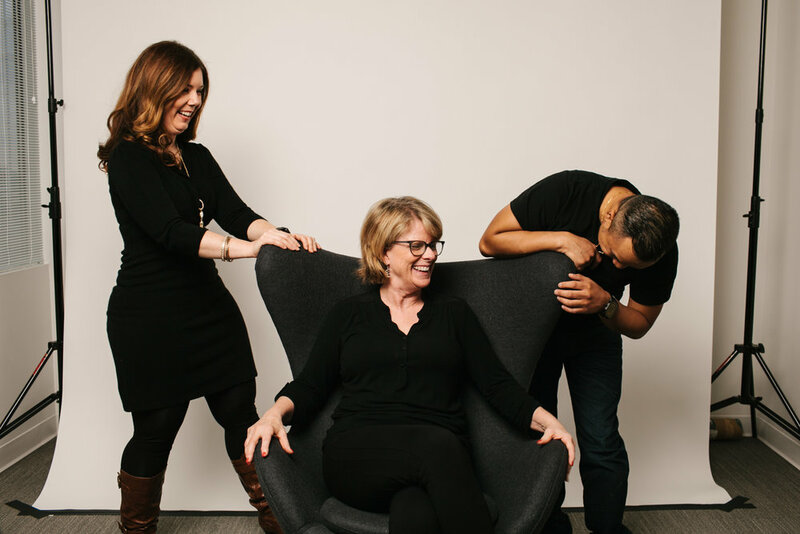 A seasoned client relationship leader, Carissa manages a tightly knit creative service team that helps organizations develop and express their message in live presentations. She plays a lead role in the development of collateral tailored to the major donor audience. Overseeing more than fifty major donor events a year, Carissa carries great responsibility with grace and professionalism. A truly literate soul, Lauren was searching diligently for a copy-editing job in the publishing world when Alan Gold tricked her into becoming a copywriter instead. 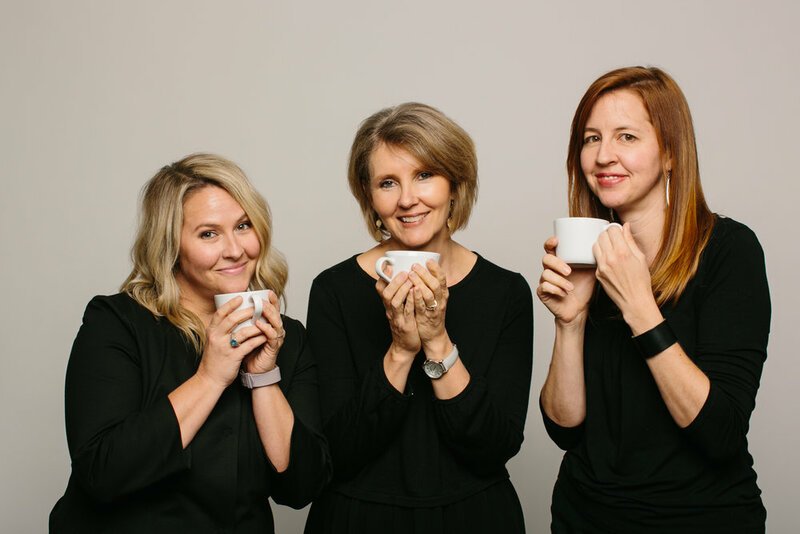 But after spending several years laboring over headlines and body copy at Westfall Gold, she has emerged as a creative director able to work directly with our clients to ensure their communications are well-conceived and well-written. When she’s not writing copy or creative-directing, Lauren is bringing comic relief to staff meetings, and calling “shenanigans” when appropriate. 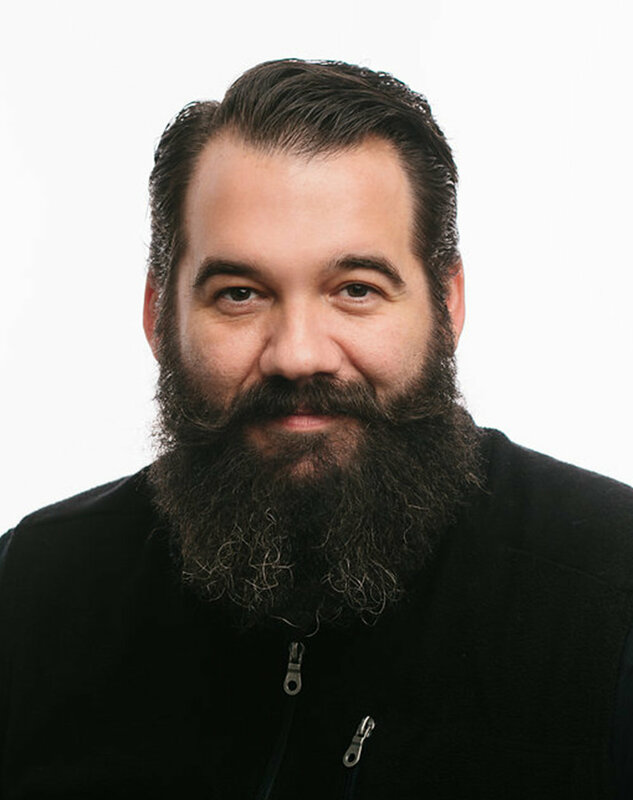 Steffen has served in senior creative positions at leading direct response and marketing agencies throughout the Southeast. At Westfall, his gifted storytelling is part of the secret sauce that bonds attendees to our clients’ missions — and makes a powerful case for major giving. While not fond of gray flannel or fedoras, Steffen does have a thing for socks. Wild, crazy socks. Look for them at your next client meeting. Glen’s writing career began at age 7 when his grandmother, desperate to keep him occupied, plunked him in front of an old typewriter and said, “Have fun.” Today, his work spans print, online and radio in both the written and spoken word. His byline has appeared in The New York Times and USA Today; his local newspaper column, “Lost in Suburbia,” received “Best Columnist” honors from Atlanta Magazine. At Westfall Gold, Glen writes everything from fundraising letters to annual reports. But his specialty is speechwriting — and as Associate Creative Director he oversees a large team of writers to create script packages that capture the voice of the speaker perfectly, while remaining on strategy and, yes, on time. A history enthusiast, Glen admits to knowing the names of all U.S. Presidents, in order, although he has trouble remembering Millard Fillmore. Rob, who humbly refers to himself as “that other guy,” is Westfall Gold’s resident graphic designer. He prefers to work in the background, talking about himself as little as possible, and shuddering at the very idea of a bio. When he does talk, however, the office shakes — thanks to a basso profondo that would make James Earl Jones tremble. In serving clients, Rob has a simple desire: to provide good design for good people. Shannon O’Brien joined our creative team after years of running her own video production company. She has a rich history in project management and advertising, and even has her own Emmy award. Shannon began her career in New York City, rising to become the first female editor at one of the leading post-production companies. Eventually, the weather and her love of the outdoors drove Shannon to move down South. Having completed three marathons, her former training has allowed her to keep up with her rambunctious toddler. Shannon has an affinity for backpacking, a love of Jeep Wranglers, and a passion for cooking. A creatively strategic problem solver, Jill comes to Westfall Gold with nearly seven years of experience in account and project management. She not only thrives off of building and sustaining relationships, but she finds her sweet spot in marshaling resources together for a better outcome regardless of the task. Texas-born, she’ll always have a love for Tex-Mex, country music, brisket BBQ, and Hook ‘Em Horns; but calling Georgia “home” is growing on her. Some of Jill’s favorite hobbies include hiking, antiquing, pretending to be an Iron Chef, travel, and enjoying the great outdoors. With a head for business and the soul of an artist, Helen is truly a double threat. At Westfall Gold, she has the focus and organization to see a project grow and flourish from the seed of an idea into a fabulous finished product. When she's not bringing over a decade of experience in advertising and marketing to the table, she creates modern felt dolls that have been featured in art galleries both in New York and L.A. Not to mention starring in Tegan & Sara's "Dying to Know" video. Outside of business hours, this proud Greek woman can be found watching the latest Marvel movie or helping her son create another LEGO masterpiece. A former music journalist and project manager, Natalie joined Westfall Gold initially as a copywriter. She brought with her a fondness for meeting deadlines, which soon led her to a new role as Production Manager. In addition to penning the occasional copy, Natalie cracks the whip to make sure deadlines are met, and works with printers to ensure that client creative materials arrive on-time and looking fabulous. Her loves include meticulous spreadsheets, coffee (cream, no sugar), and the sweet, sweet satisfaction of completing a "To Do" list. Within his 25-year career, Andy has directed in more than 70 countries, worked with industry giants, and created a reputation as a relentless creative ever-pushing the boundaries to capture compelling stories that change the world. From the earliest he can remember, movies have been at his core. Early on, Andy's imagination was captured by storytelling and, as an evolving artist, he realized its persuasive power, its fundamental role in civilization, and that it is his passion. Since 2001 Naomi has travelled to over 75 countries producing hundreds of videos from feature length documentaries to TV shows, image pieces to commercials with one thing in common - sophisticated, emotionally compelling storytelling. Naomi has worked with Westfall since 2010 and is passionate about finding the heart of the story and transporting the viewer into far flung niches of the world experiencing personal, deep transformation. At the center of Aaron's life is a beautiful family that motivates him to leave this world a better place. Be it interviewing in far flung places, crafting video stories or aerial shoots with a video drone, he is honored to contribute to our talented, creative and inspiring team. Aaron is humbled to support the efforts of those who dedicate and sacrifice their lives on the front lines to enact global change. Angela’s passion is bringing dramatic life stories to video. She has produced and coordinated for all genres — from the popular TV Show Stargate to the popular Christian TV Show Drive Thru History, as well as national commercials, curricula and award-winning documentaries. Angela’s conviction for finding truth has led her around the world working with and interviewing movers and shakers. 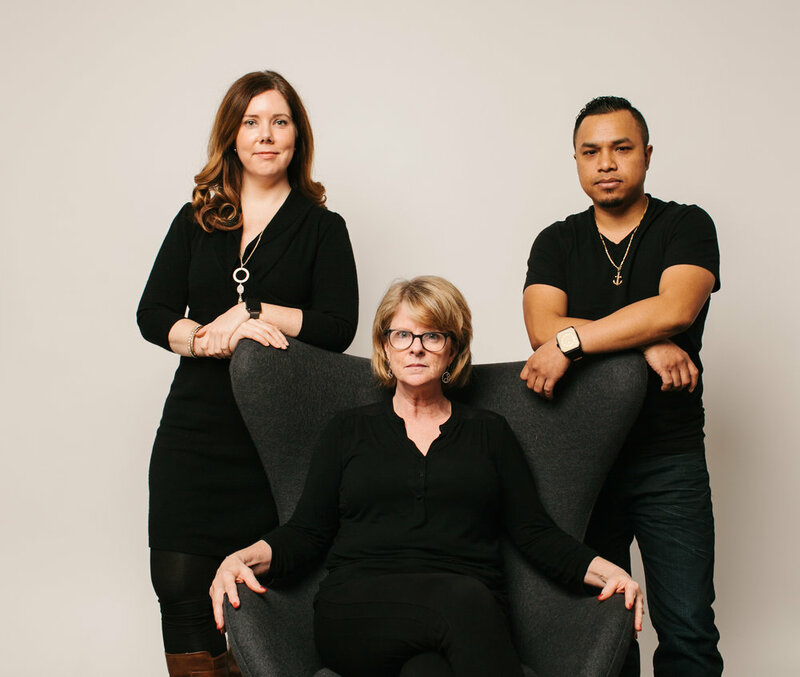 At Westfall Gold, she contributes some 20 years of experience, compassion and conviction, which brings the ultimate video experience to a Major Donor Event. Jeff's career in media has taken him from living in Europe and traveling the world being the eyes and ears of a world-wide missions organization, to being on staff at a mega-church in Phoenix, to managing his own media company in Colorado. Now with Westfall Gold, Jeff is able to contribute creatively and effectively to the efforts of many others in making the world a better place.